I never said that we should be emailing people as soon as we get hold of lists like this. More research and pre-qualification is always a good idea. But that’s quite a bit of sourced data in one quick shot! I will be explaining this type of people sourcing techniques in-depth at the upcoming webinar on how to source on professional sites, coming up on Tuesday, January 22nd. As usual, the slides, a video-recording, and one month of unlimited support will be provided for all who sign up. To the readers out there, pay close heed to Irina’s recommendation of not emailing Github users (or any candidate, for that matter) without further research and qualification. I CAN’T AGREE MORE with this and not just for doing a good job screening on behalf of your company or clients, but even more importantly for the sake of having respect for the people using Github. Please do your homework and make sure that if you’re going to reach out to them, it’s only with a extremely relevant match and a genuine opportunity (e.g. career growth, not just a lateral move). If they start getting blasted with job spam, features of Github will be turned off very quickly and the people will start filtering even relevant email about real opportunities without reading it. 1. 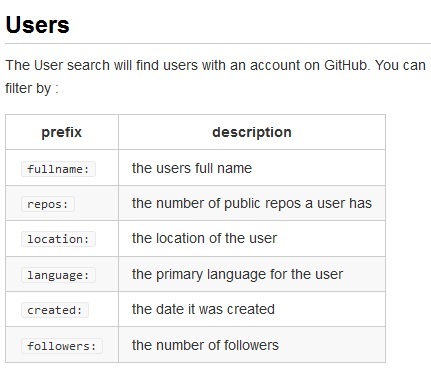 Tons of people have Github accounts with little to no activity. 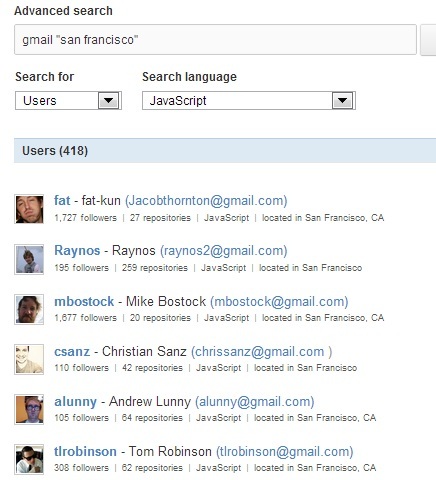 In some cases, these are people who heard about Github and wanted to give it a try. In some cases, these are people who collaborated one time with someone else who uses Github. Etc. 2. There are tons of Github users that simply forked repositories to play around with the code without actually committing any changes. 3. Many people do small projects outside of work that aren’t representative of their full capabilities. 4. You must understand code to reasonably evaluate someone based on their code. Great resource! StackOverFlow is good to in the similar category.